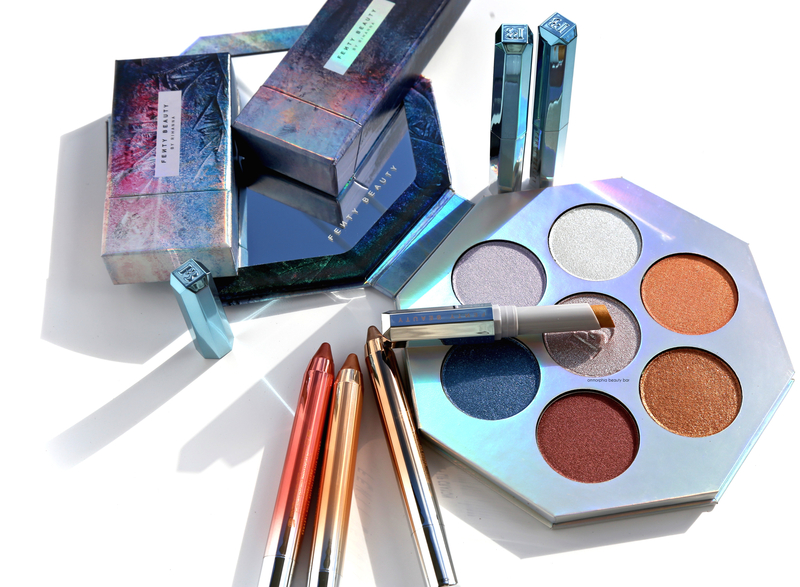 It should come as no surprise to anyone, that Rihanna, founder of Fenty Beauty, would come out with a shimmery unconventional colour scheme for the holidays, and the Chill Owt Collection is without a doubt, majorly EXTRA. As someone who tends to stick with a more traditional makeup theme for this time of year, I feel excited to step out of my comfort zone and jazz things up … I may even take my look up a few notches for Christmas (and probably freak out my entire family while I’m at it). 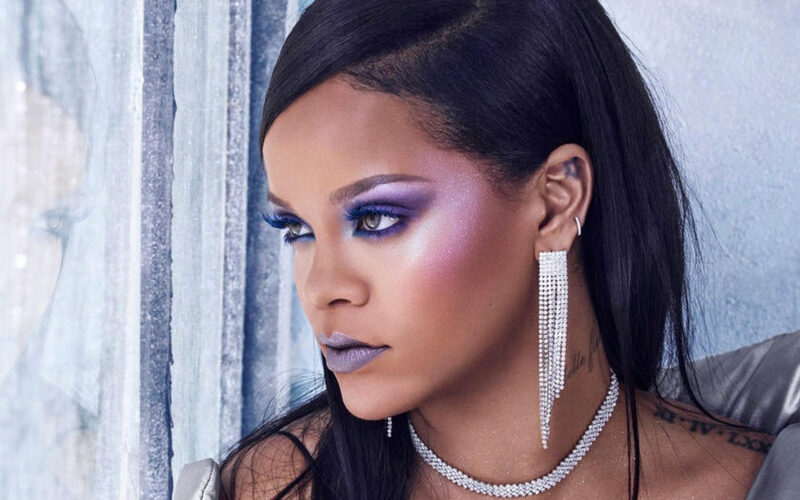 Can we talk about that highlighter glow? 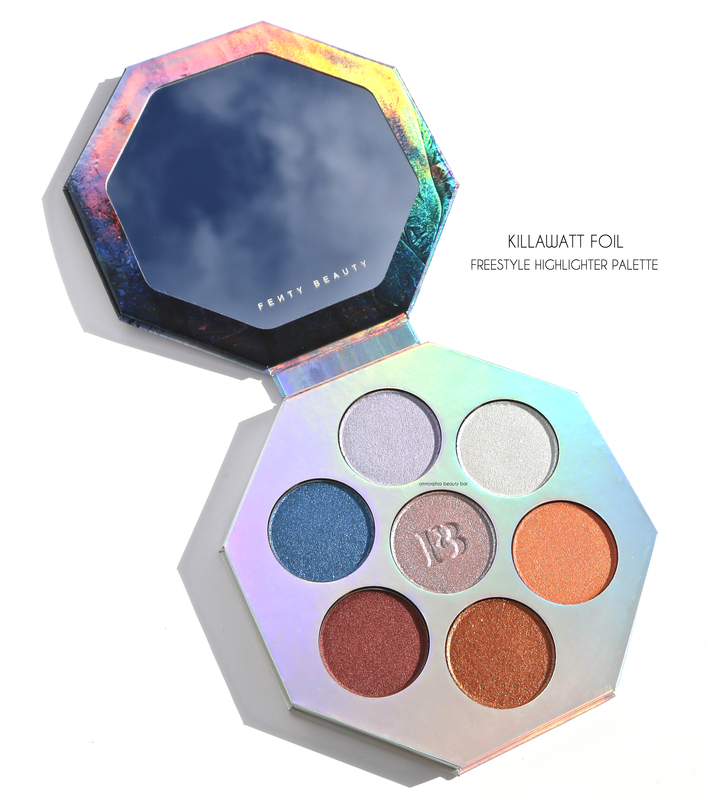 Killawatt Foil Freestyle Highlighter Palette (CAN $67.00) | Housed in a sturdy octagonally shaped cardboard compact case that holds a mirror on the inner lid and closes magnetically shut, it’s almost hard to get past the stunning holographic pattern on the outside — until you open it, that is. 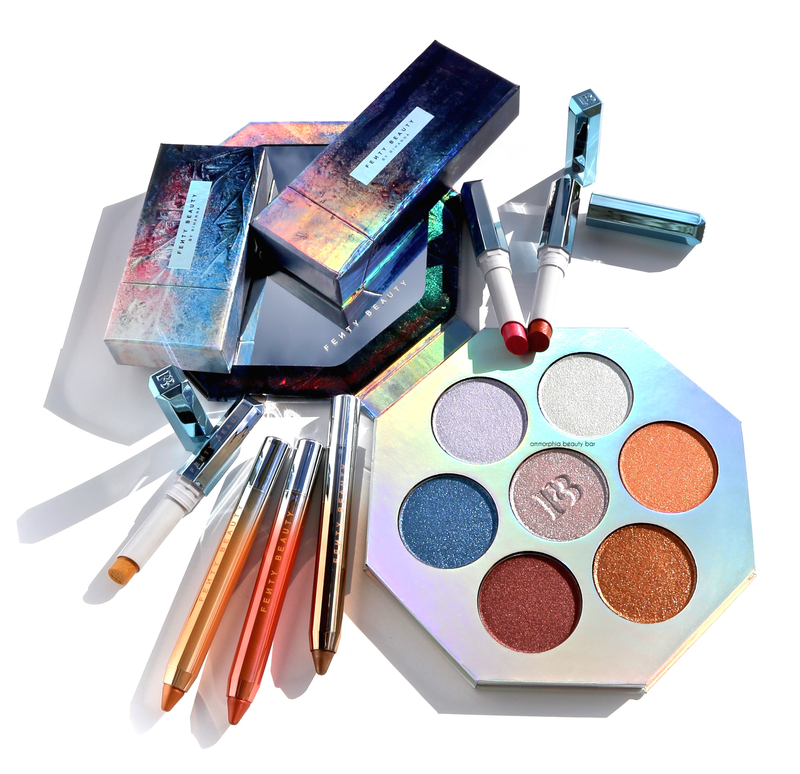 Inside are 7 brand new Killawatt shades in a ‘hyper-metallic foil’ formula, that can be used as highlighters (face & body), eyeshadow, or even dabbed over lipstick for an extra punch of brilliance. 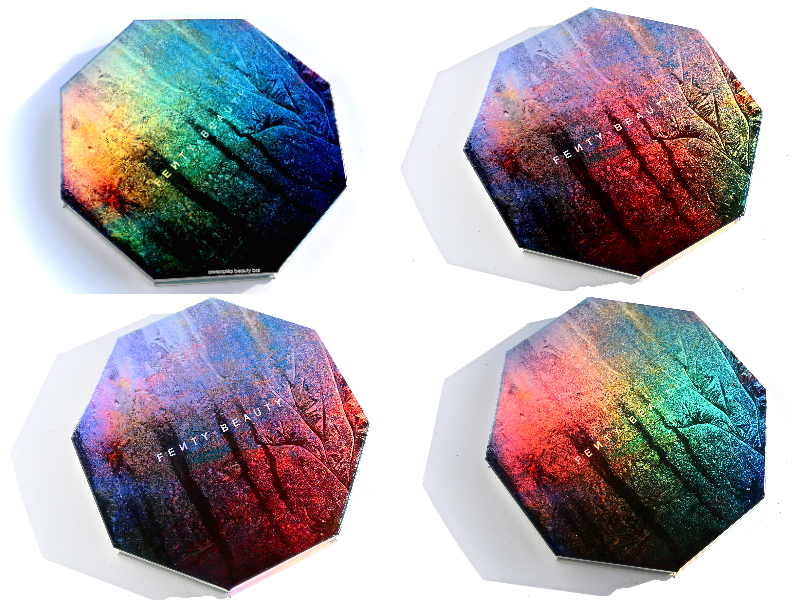 All display an exceptionally smooth application and while the shimmer factor is definitely off the charts, each can still be diffused out for a lighter wash. You can blend any of the shades for unique new colour combinations, or even apply with a dampened brush to create a molten gleam (that might just be visible from space, in fact). Staying power is excellent as well, in particular when worn over primer/foundation. 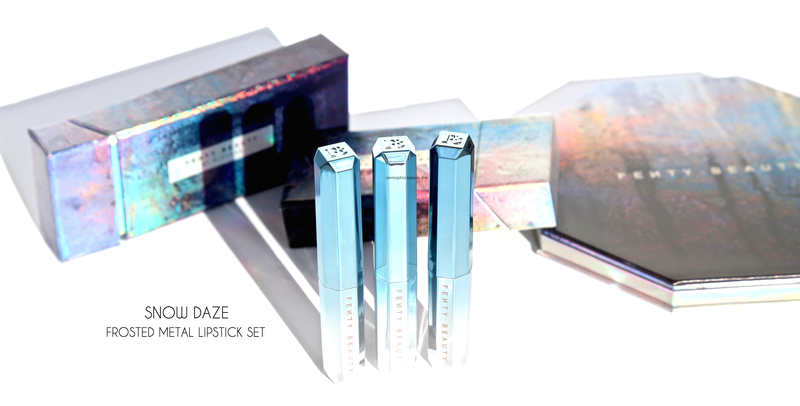 Snow Daze Frosted Metal Lipstick 3-Piece Set (CAN $46.00) | The flip-top box opens up to reveal 3 limited edition slim lipsticks, each housed in an icy blue ombré packaging design. 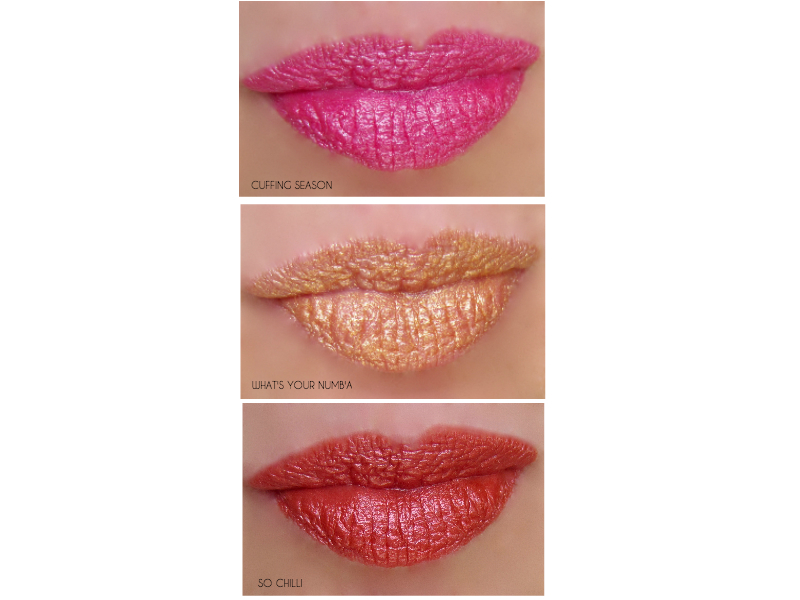 These metallic lipsticks with their ‘fresh, frosted finish’, have a smooth and easy application and were created to provide lips with hyper-vivid impact. 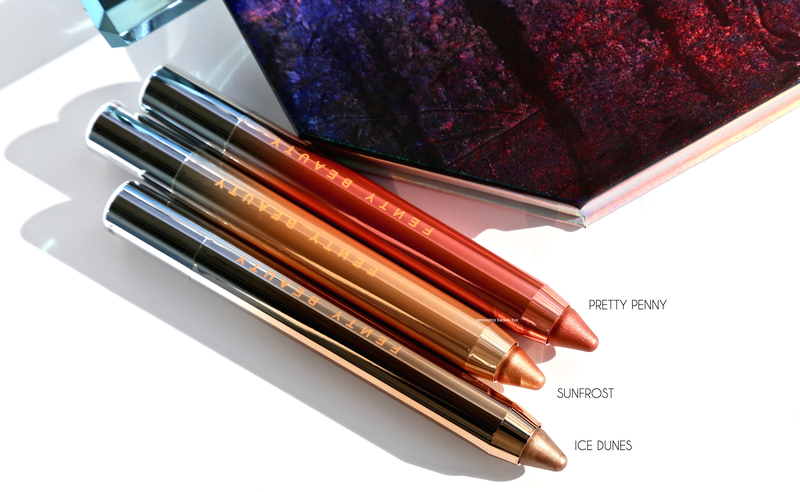 That they are shimmery & frosty, there’s no denying, but this is a modern and totally wearable finish, as opposed to the horrific hues of the 80s. 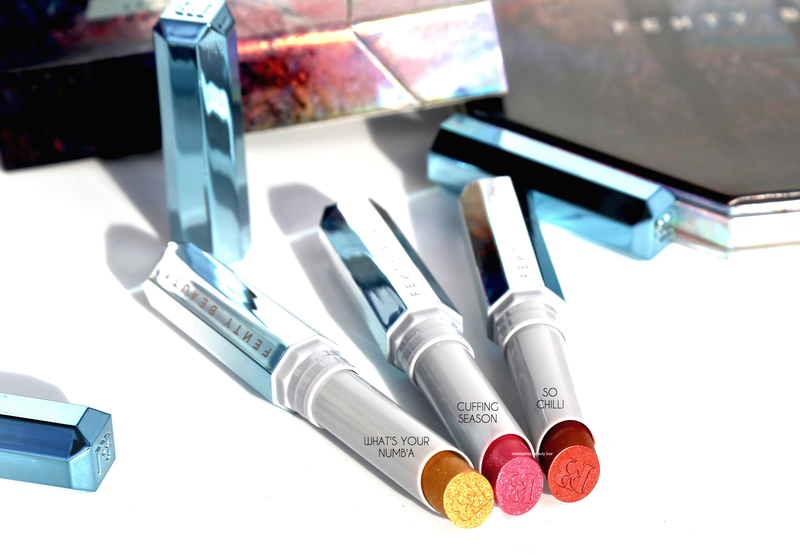 The shimmer is non-gritty and even when the majority of colour has faded, your lips are still left with some reflective bits. 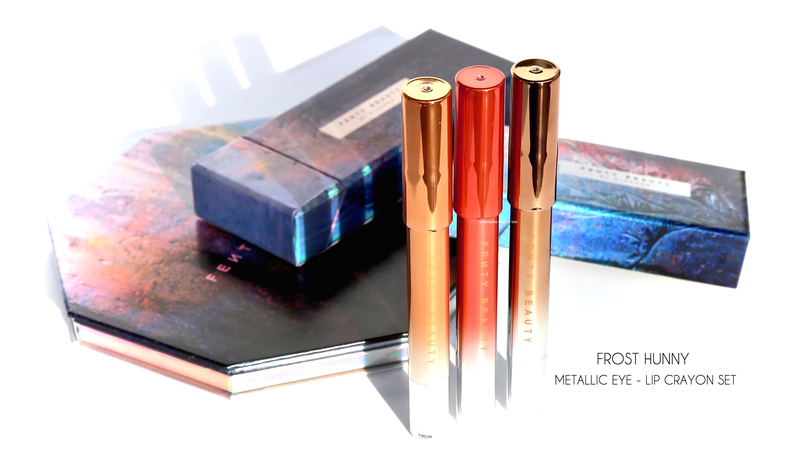 Frost Hunny Metallic Eye – Lip Crayon 3-Piece Set (CAN $48.00) | The flip-top packaging opens up to reveal 3 jumbo pencils with ombré metallic casings, a feature that makes it easy to know what shade you’re reaching for even without uncapping. 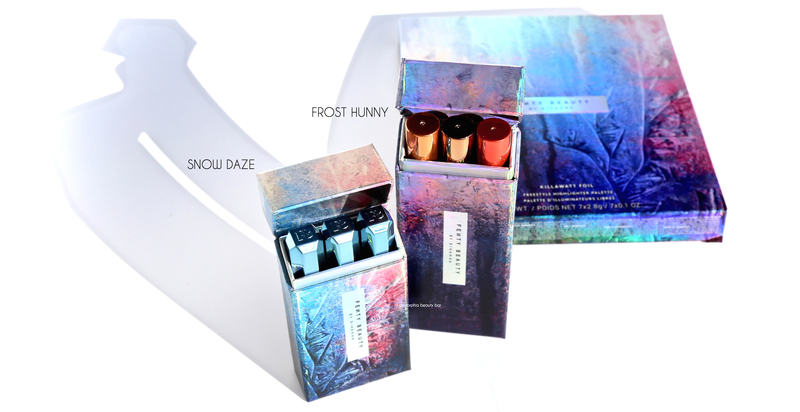 Created to be used on both eyes and lips, each bears a smooth formula that comes to a reflectively brilliant finish. 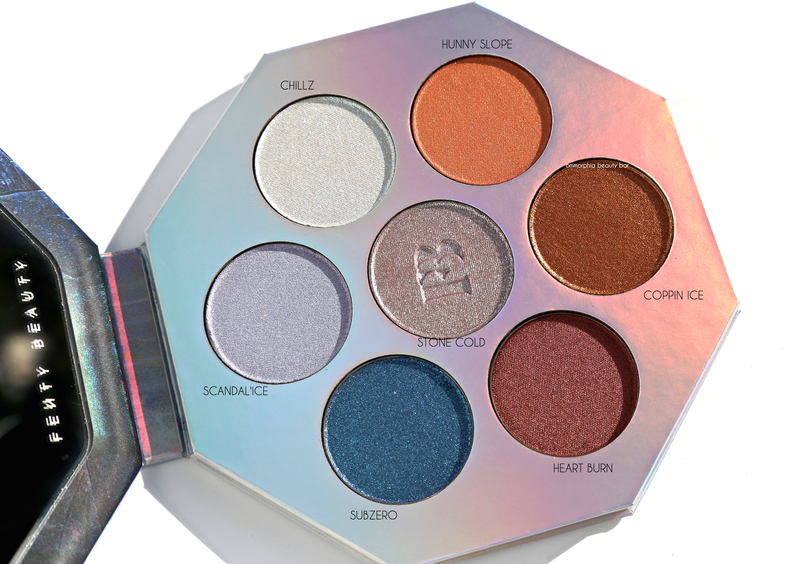 The texture is such that you can blend it out to some degree, although if using along eyes, I suggest working one eye at a time to avoid the product setting too quickly. Along lips, each glides quite well, although some colour does seem to pull away from any damp areas (i.e. : inner rim of lip), and their frosted nature may emphasize lip lines (like mine, of which I obviously have a bajillion). Personally, I’m becoming more and more a fan of jumbo crayons for their total ease of use, and I’m really liking the intense gleam these provide. C’mon, admit it; even if you’re a die-hard colour purist like me, or tend to stick to neutrals (again, me), something about all of these pieces is an irresistible pull, no? Maybe it’s because the holiday season is near — or probably because I happen to have an obsession with highlighters, but I’ve been having way too much fun with the Freestyle Palette (although I’m not quite ready to sport the blue along my cheekbones just yet. Maybe soon, though). As to the rest, I surprised myself with how appealing the hot pinkness of Cuffing Season is, and I’ve been wearing both Ice Dunes and Pretty Penny in strong rotation. 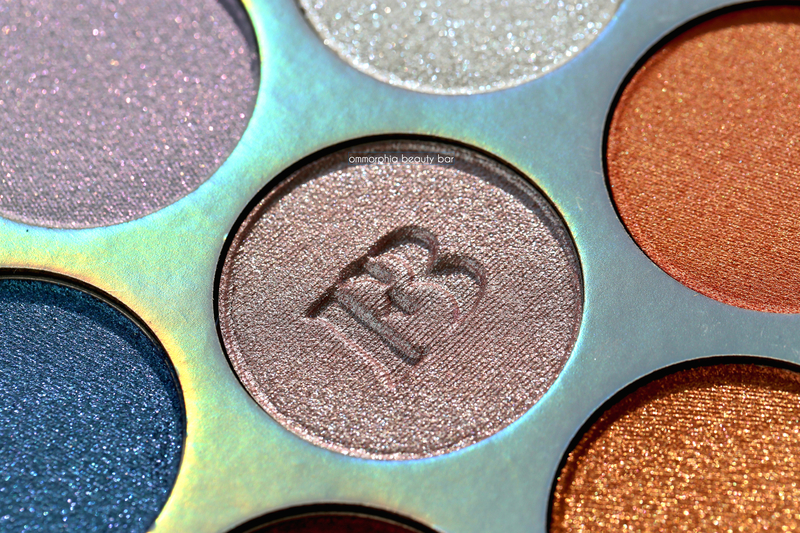 For the record, there’s no such thing as too much glam & gleam: bring it on & remember that everything here is the dreaded limited edition. Thank you for the kind words! 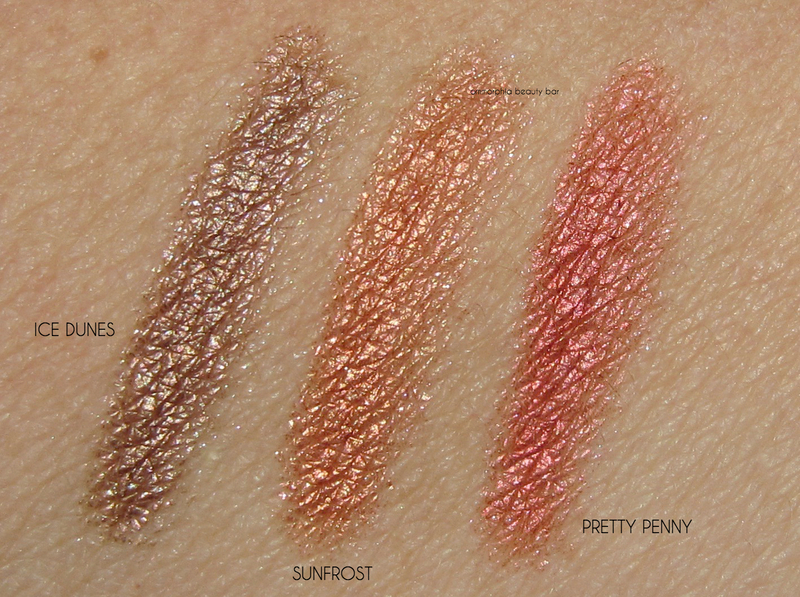 I admit to be a neutral-lover but the magpie in me can’t resist anything shimmery/sparkly! 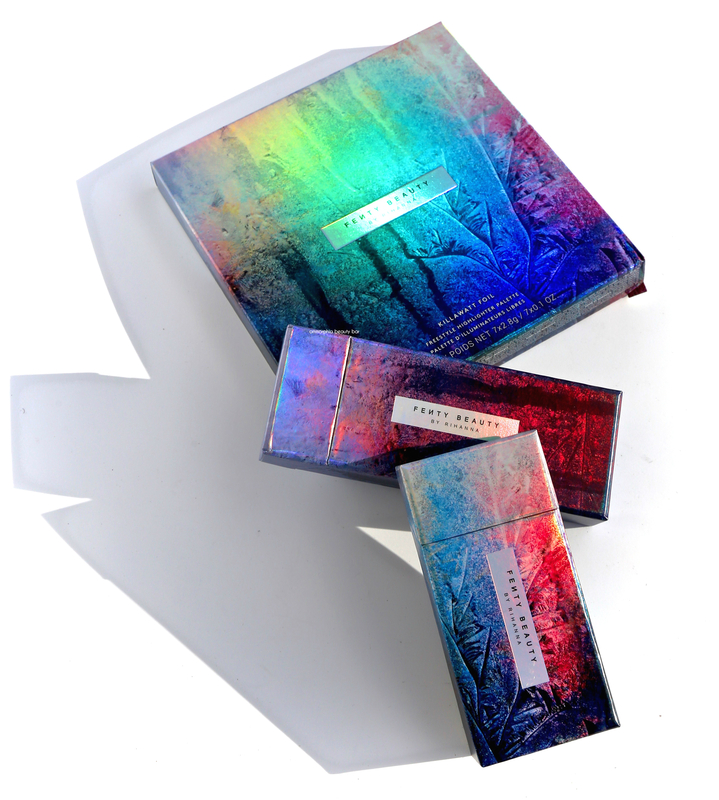 And if someone like me can make these outrageous highlighter shades work, then I’m betting everyone can, lol! But I agree with you about Ice Dunes….absolutely gorgeous!